Deni Hines has got your back, if the latest single from her album ‘The Soul Sessions’ is any indication. The follow-up to ‘What About Love’, ‘I Got Your Back’ is another original from the soul diva’s latest LP. It was co-penned alongside Clive Young and Damian Smith and it now comes with its own music video to boot. According to her publicist, it was created using “projection mapping” technology by Sydney-based director Dean Francis. It’s certainly an incredibly colourful piece; some would say kaleidoscopic. What we love, however, is that nothing detracts from the most important thing about the track… that glorious voice. Having been in the biz for (ahem, cough cough) years, Deni knows how to tell a story through song. And it’s that beautiful, emotive voice that we’ve come to love that shines brightest here. 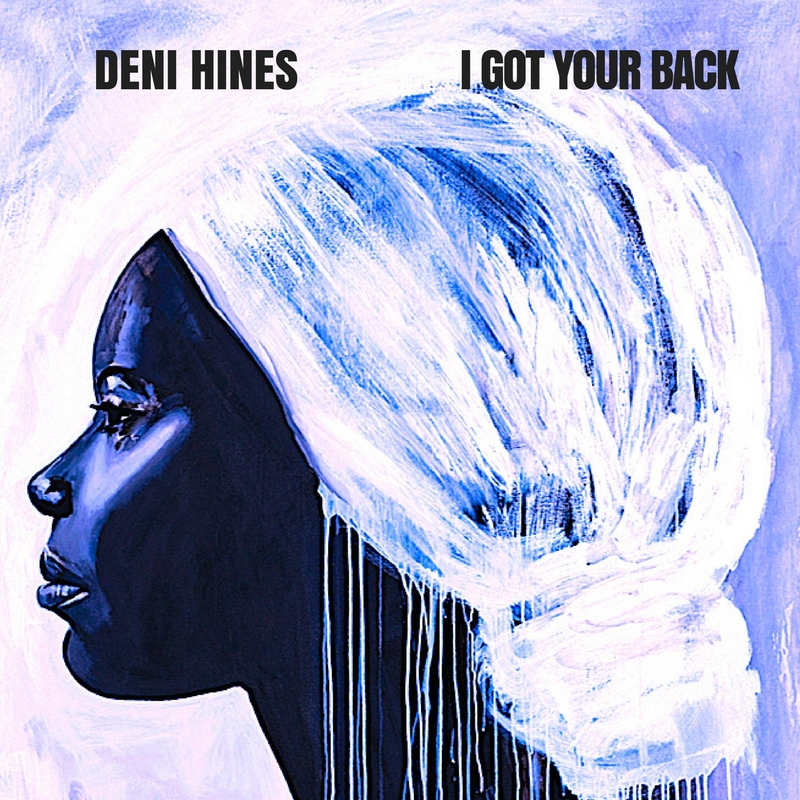 ‘I Got Your Back’ is out now as a four track EP, comprising single version, two remixes and a new version of her previous single ‘What About Love’.